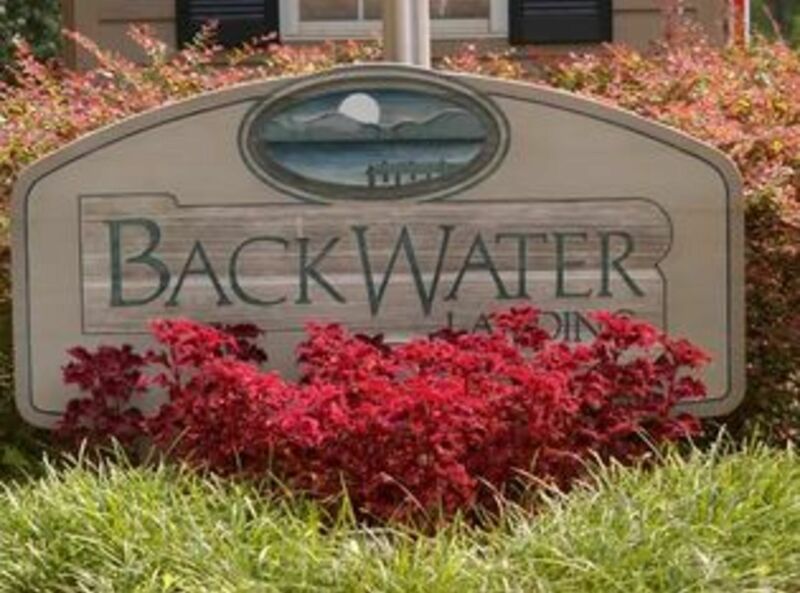 BackWater Landing is a beautiful Subdivision located on Lake Keowee near Seneca, SC. 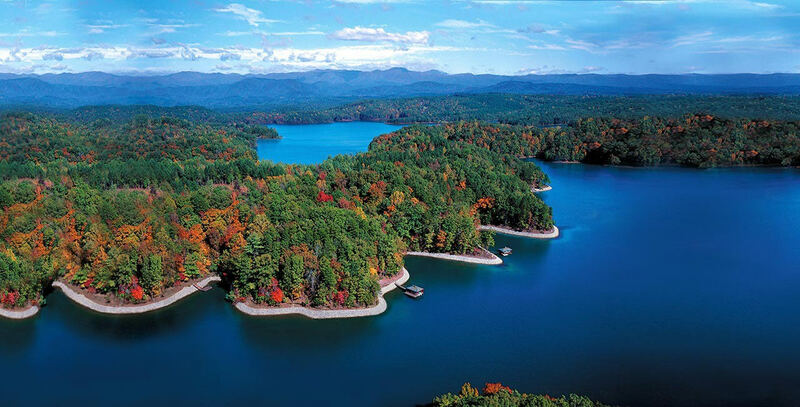 Home to 132 cottages and situated on the tip of the peninsula overlooking the sparkling waters of Lake Keowee it is truly beautiful. Backwater Landing's Amenities include a Clubhouse, Lending library, Card room, Billiard room, Fitness Center, Children's Playroom, and Pool area. Also, only 30 minutes from The Blue Ridge Mountains, famous for great hiking trails and spectacular waterfalls.